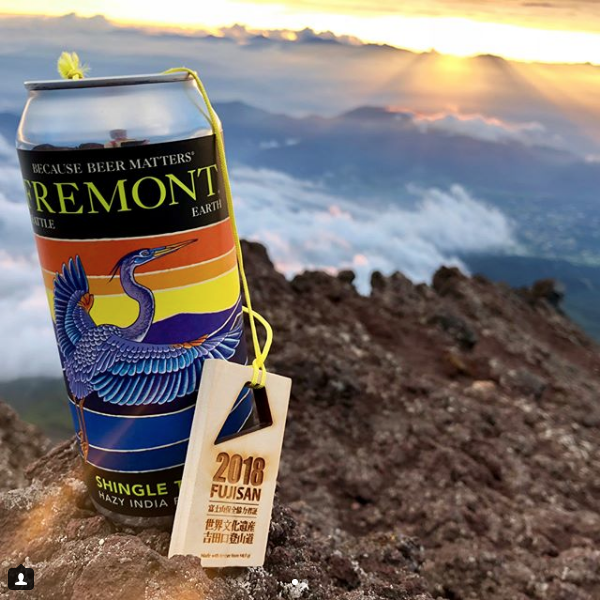 Congratulations to @summitfoxbeerscapades, our 2018 #FremontCANpaign Grand Prize Winner! 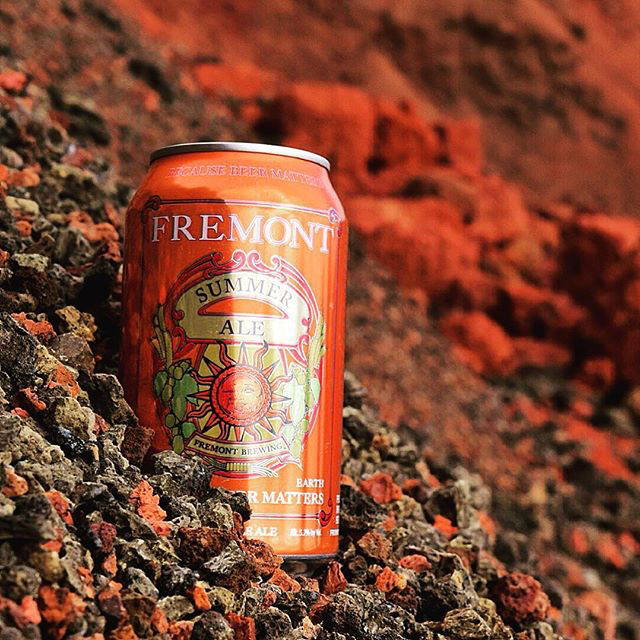 @summitfoxbeerscapades will receive a Brewery Tour & Brewing Session for 2, a $50 Fremont Gift Card, and a REI Gear Package ($550 value)! 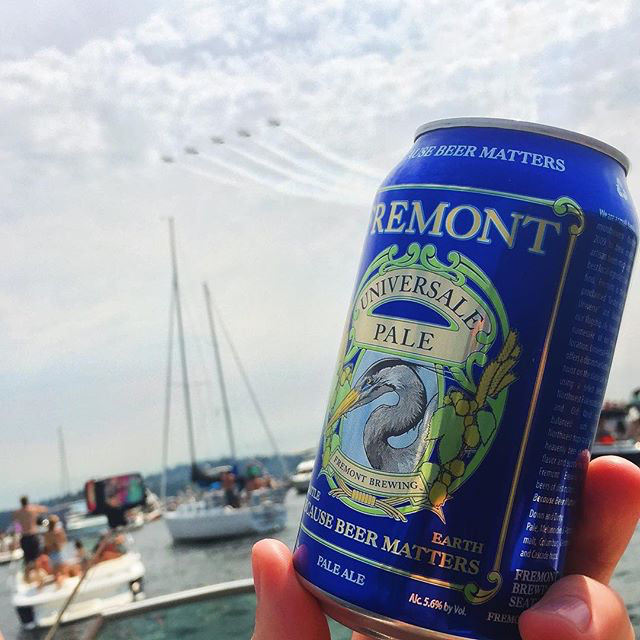 Fremont provides world-class, sustainably made, independent craft beer so that we CAN savor the moment, the people, and the places that surround us. 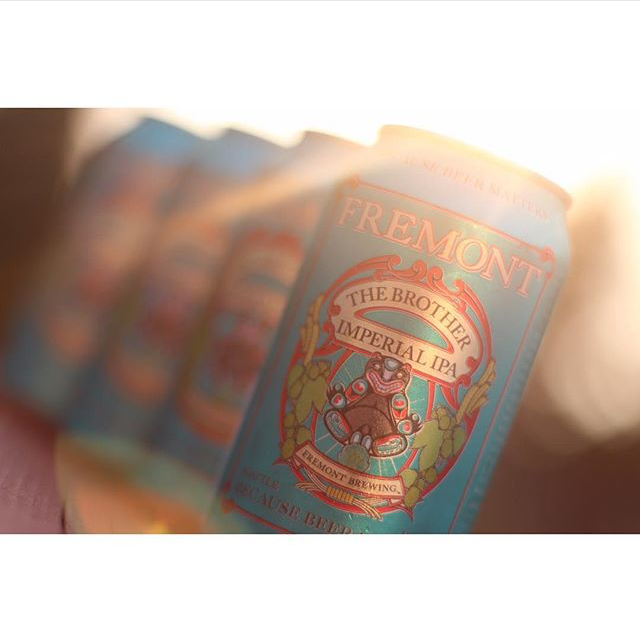 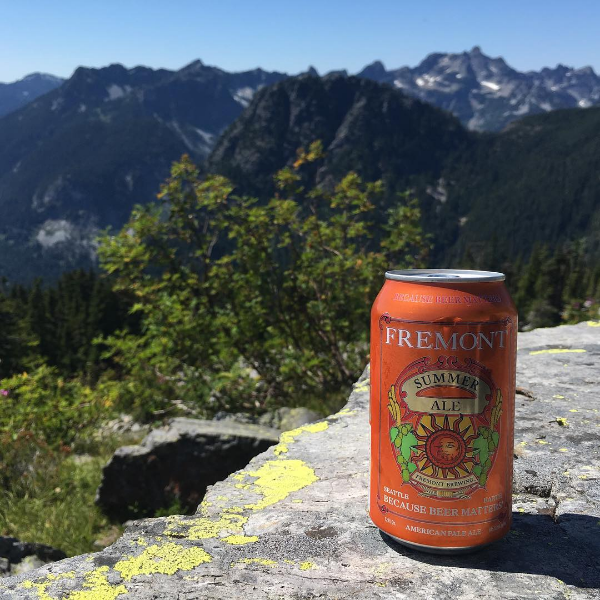 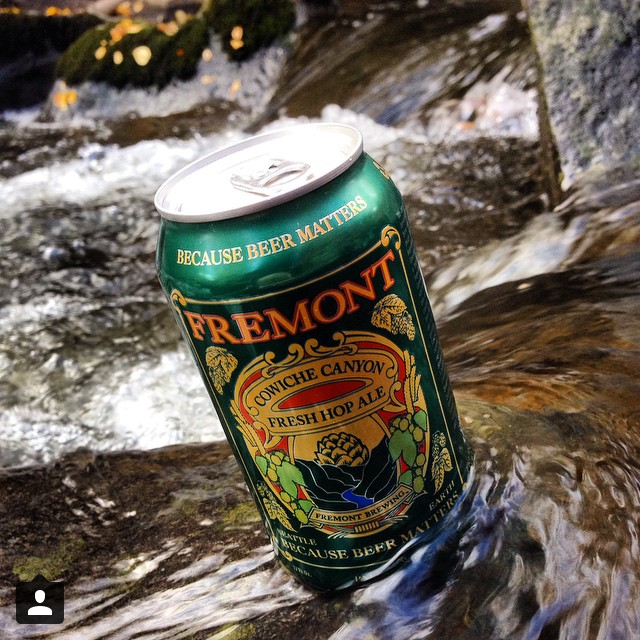 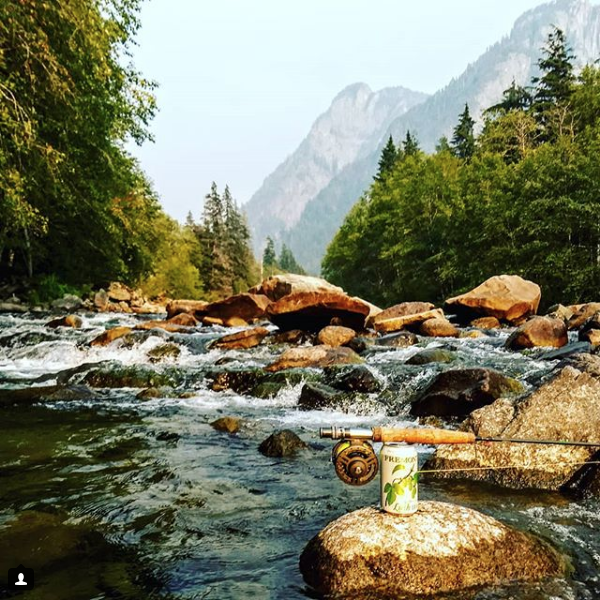 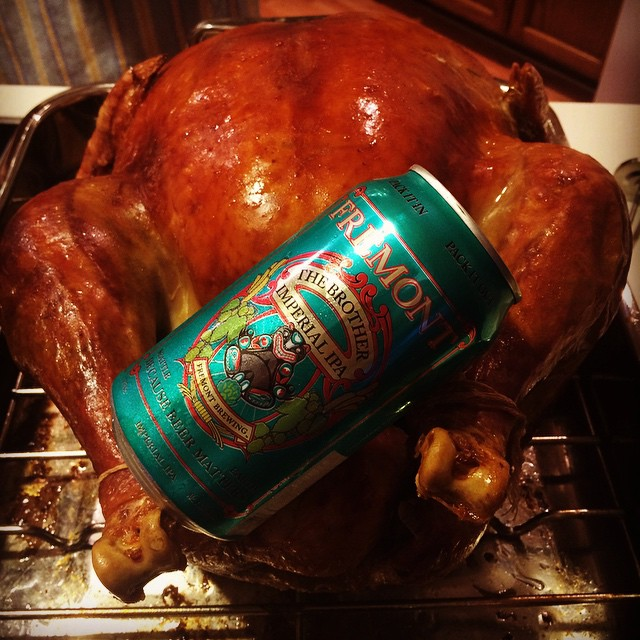 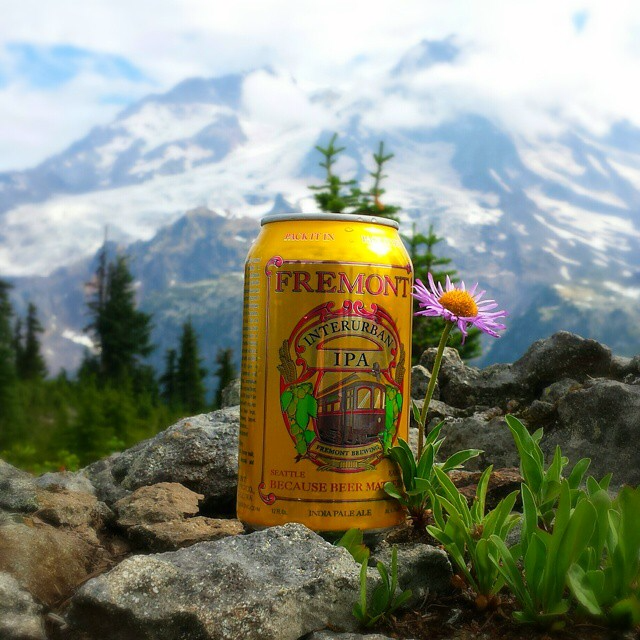 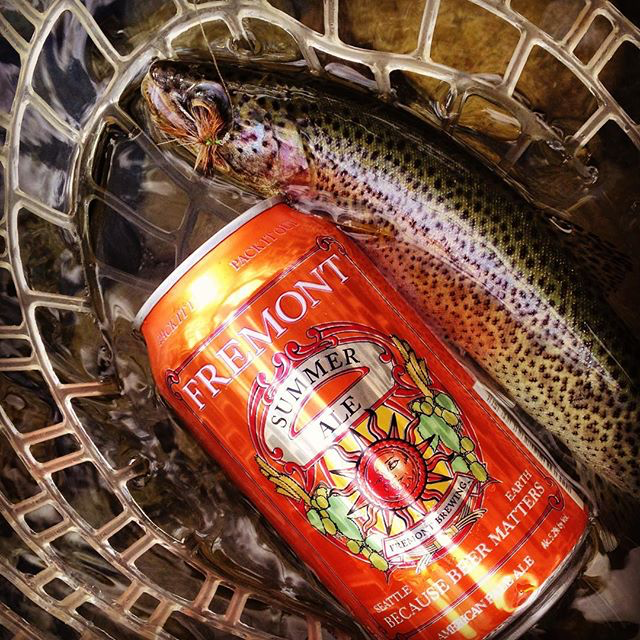 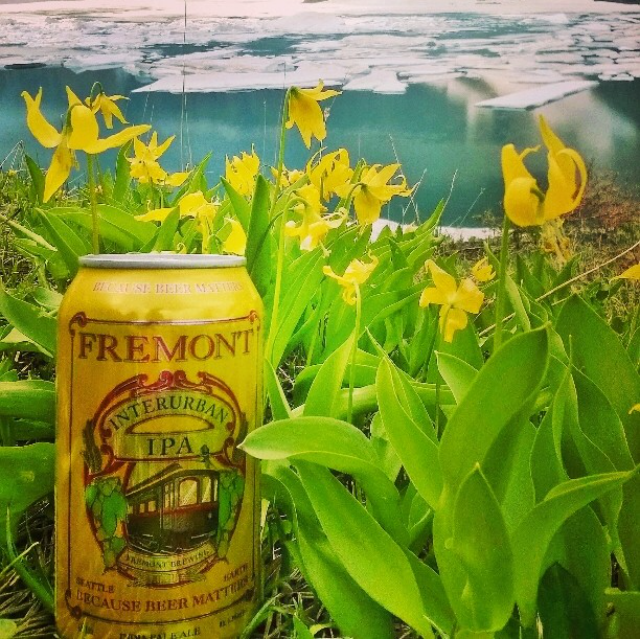 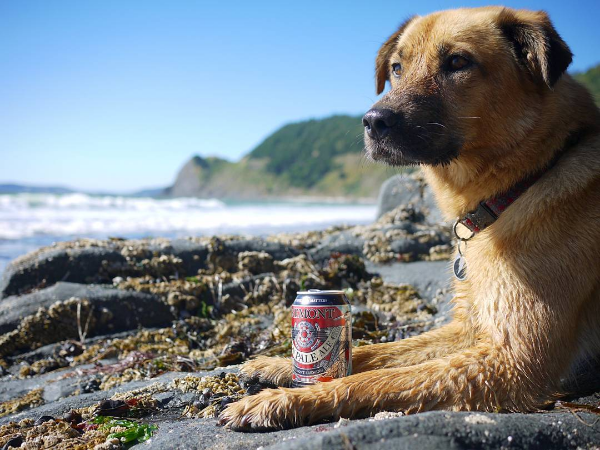 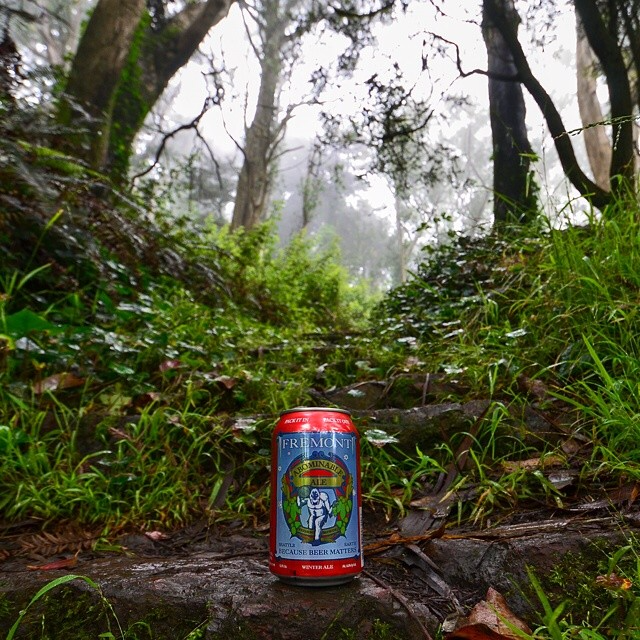 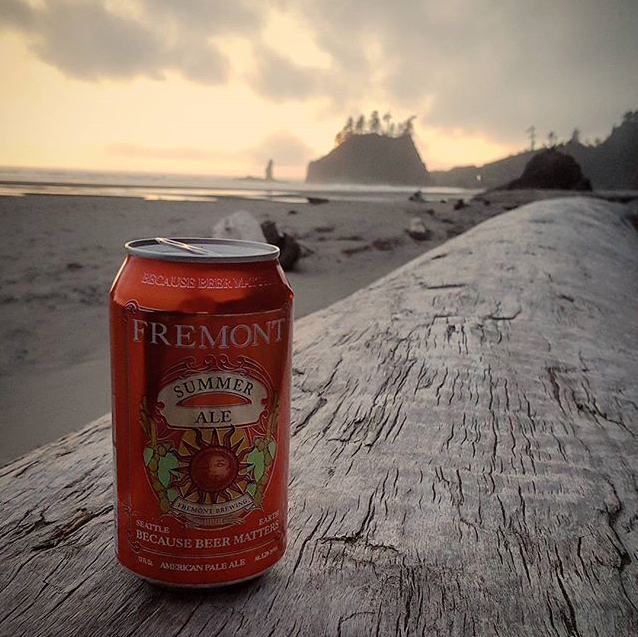 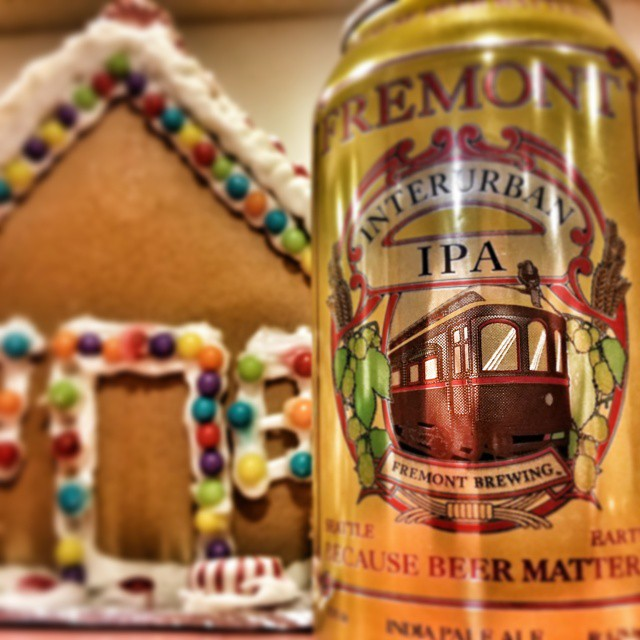 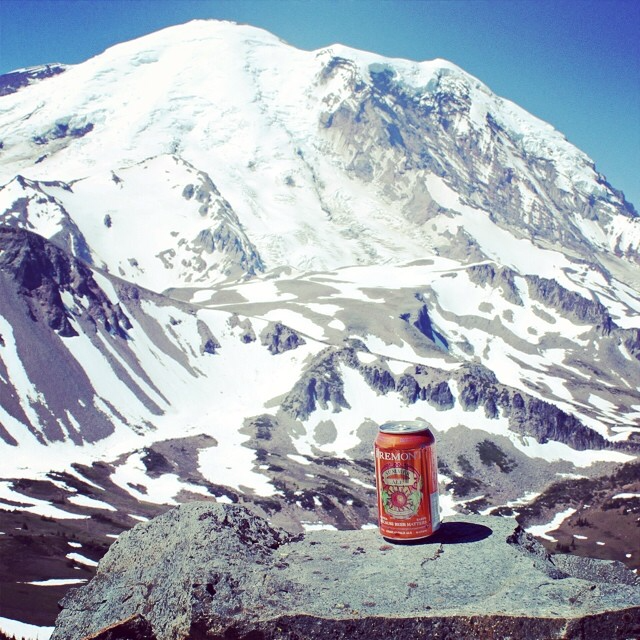 Post it on Instagram with the hashtag #FremontCANpaign, and tag @fremontbrewing, @rei, and @forterranw! 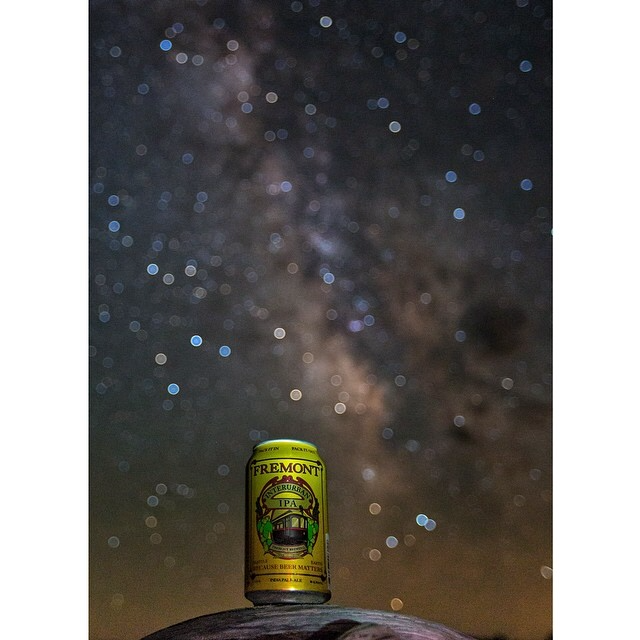 Photos are judged on clarity of the can and overall epicness. 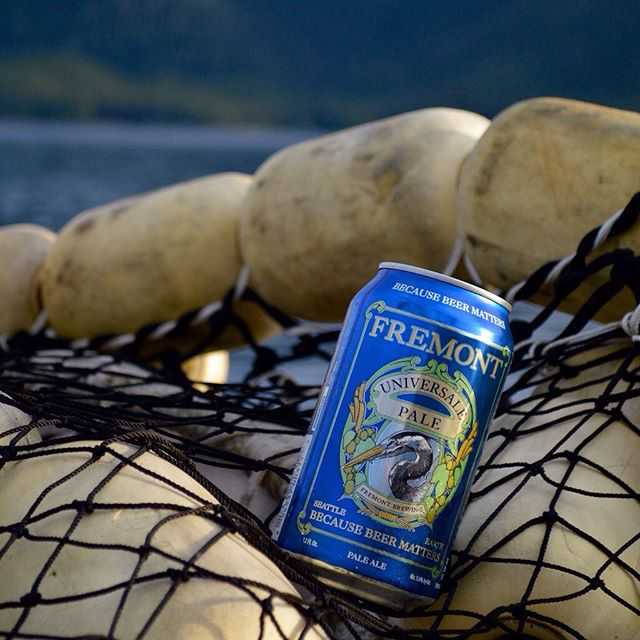 Be 21 years of age or older. 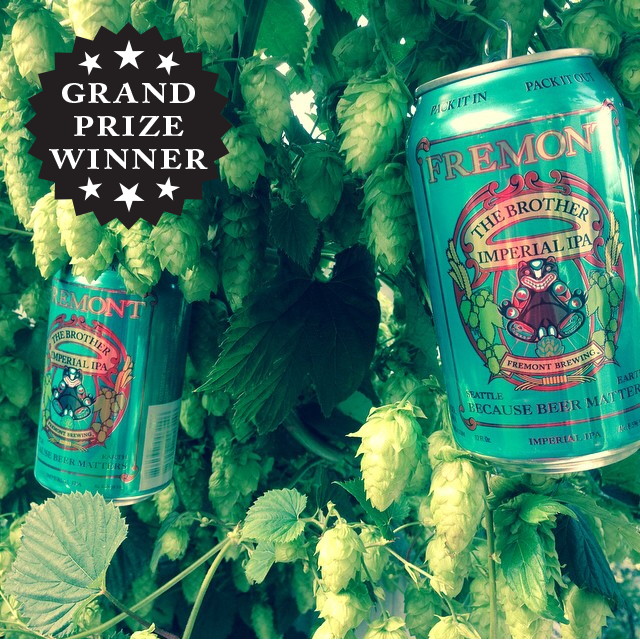 IDs will be checked onsite prior to prize pick-up. 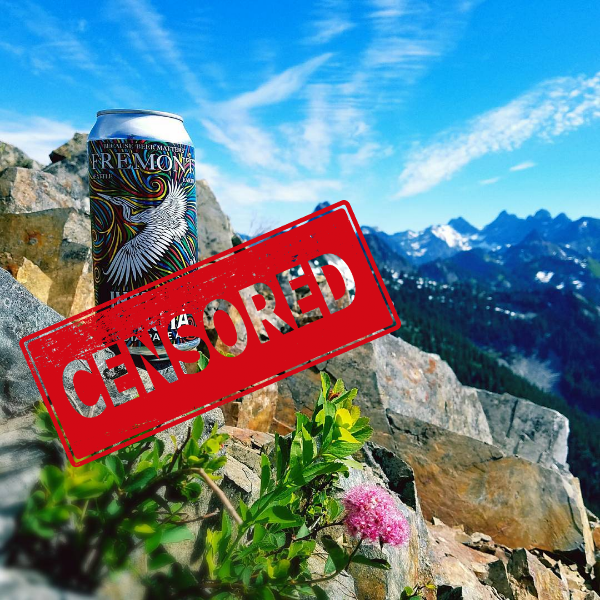 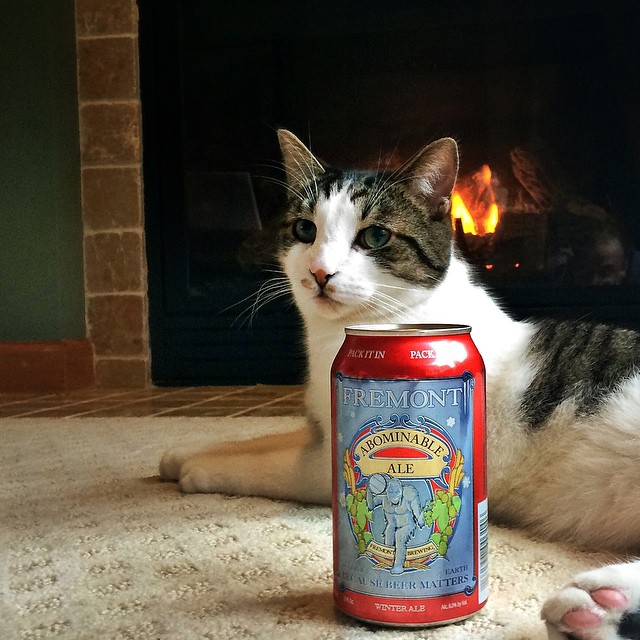 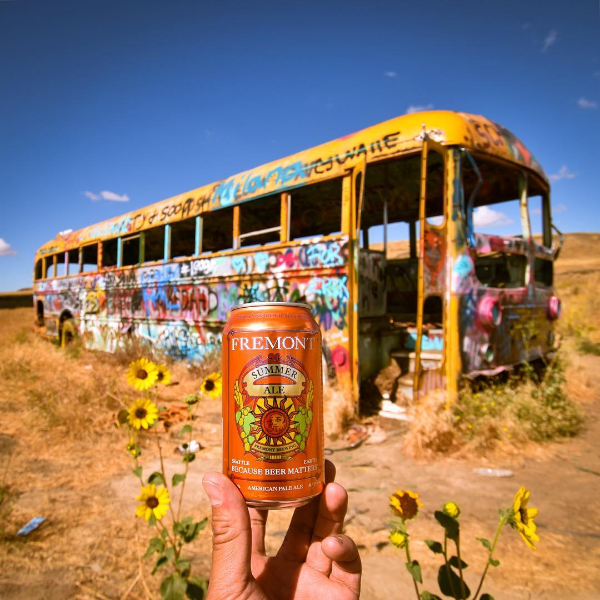 Include a Fremont beer can in your photo. 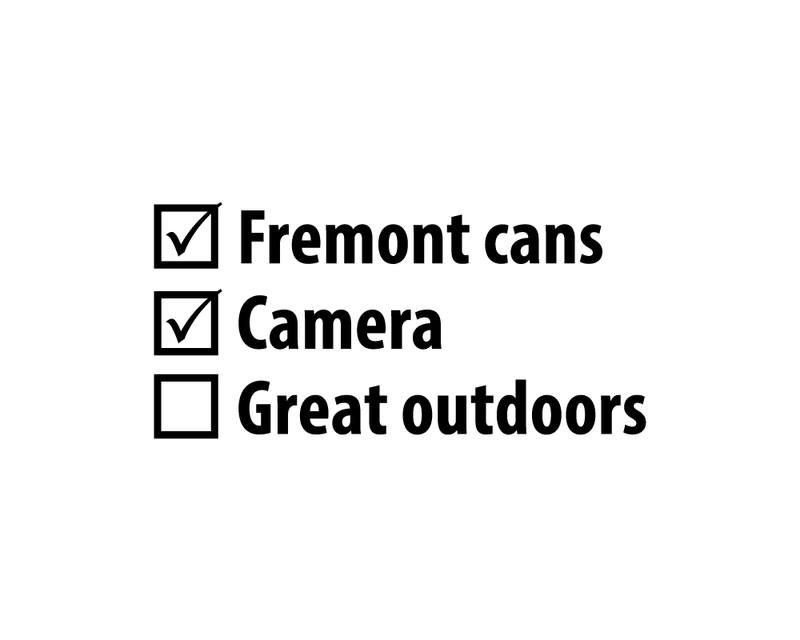 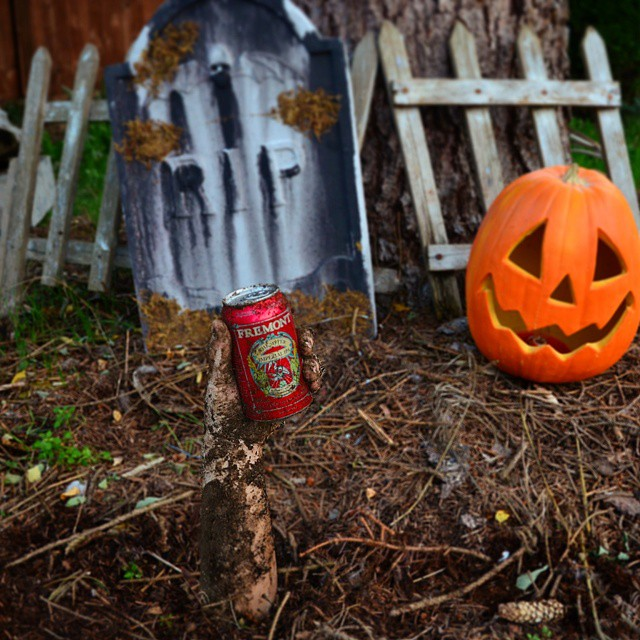 Anyone can participate in this, even if it’s not your can or you didn’t buy the can, just find a can and snap a photo. 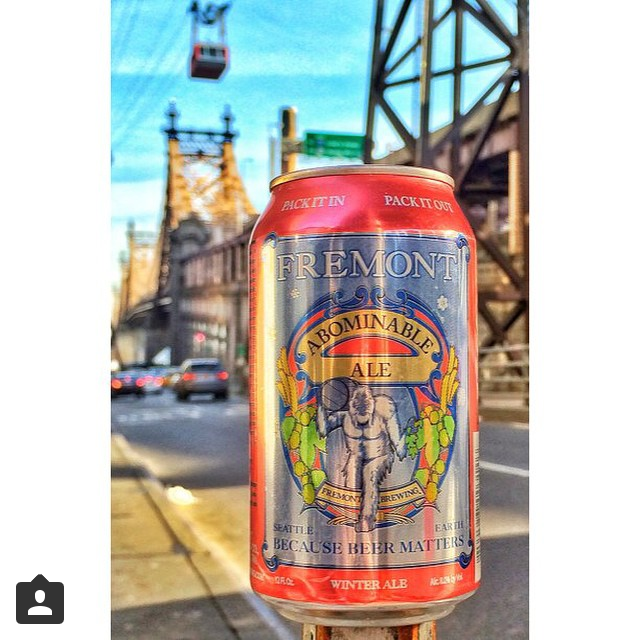 Make sure your Instagram profile is PUBLIC—otherwise your photo won’t show up!